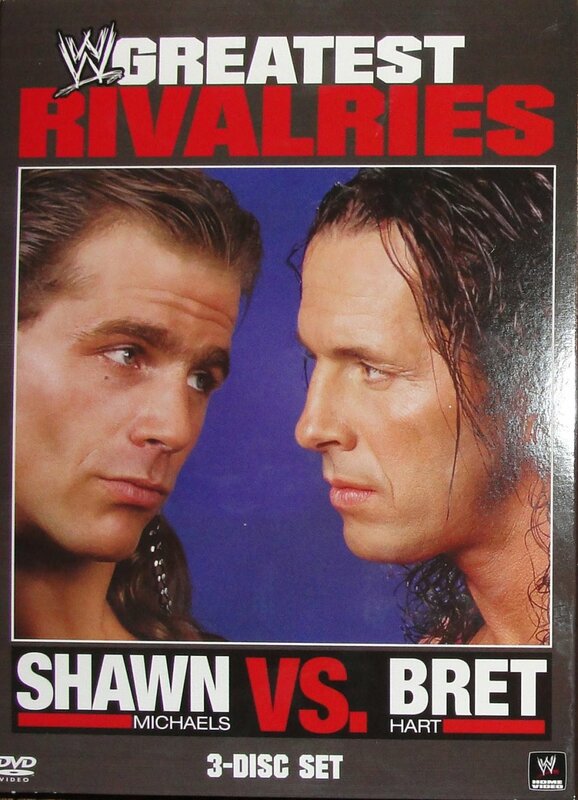 Hello wrestling fans, just wanted to talk a little bit about the new WWE Greatest Rivalries: Shawn Michaels vs. Bret Hart. It is a must-see DVD. As everyone knows, I'm a huge Shawn Michaels fan, and for a long time, I disliked Bret "The Hitman" Hart. 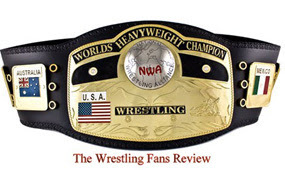 But after watching, I gained a whole new perspective and respect for the "Excellence of Execution." Of course HBK will always be remembered as the greatest in-ring performer of all time, I personally believe The Hitman is the greatest technical wrestler of all time. I started thinking about when I was younger; my favorite matches were always the tag team matches. Bret and Shawn talk about their careers in their respective tag teams, The Rockers and The Hart Foundation. They always had respect for each other and were actual friends. 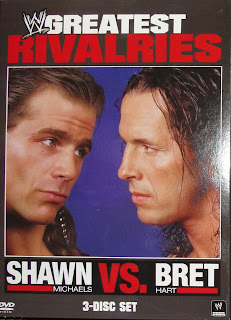 Once they became singles competitors, Bret was heading towards stardom and Shawn was right behind him. Watching the interview between Bret and Shawn, you start to understand that the whole rivalry started from miscommunication and distrust. They both feel responsible and regret for the whole "Montreal Screw job," and as we all know, they "buried the hatchet." I've had many, many, many discussions and arguments about this specific rivalry, and there will always be those Hitman fans and HBK fans who will argue about who's the best. No matter what, I will always love wrestling and I respect every single wrestler that goes out to the ring just to entertain us the fans, but I have to say that The Heartbreak Kid will always be the best. Thank you and go watch the DVD, it’s awesome.